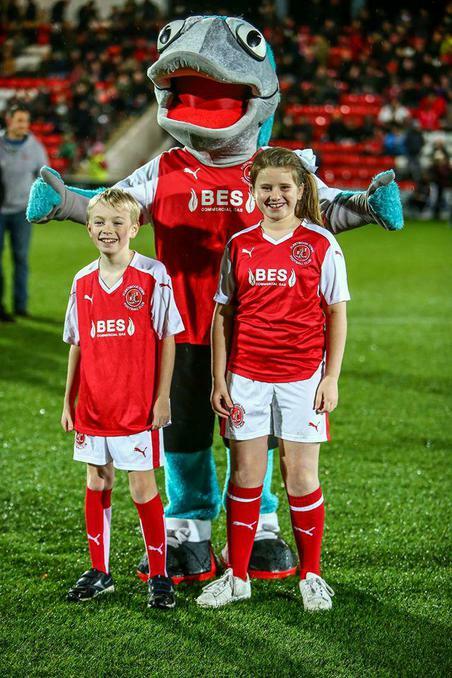 Fleetwood Town FC choose St Mary's children as Mascots! 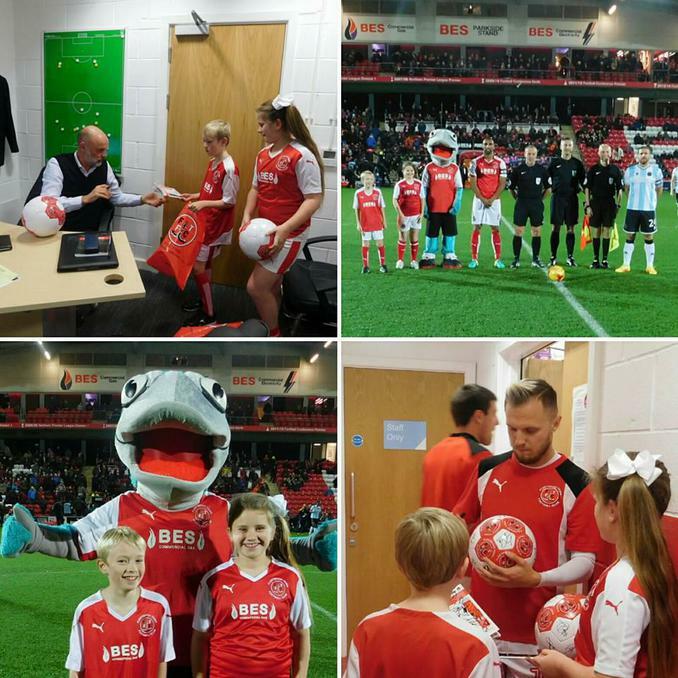 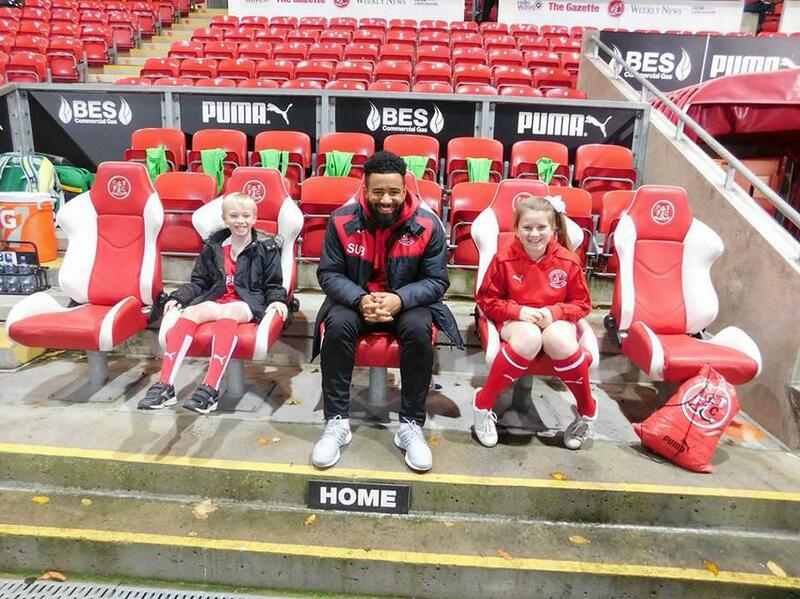 On Tuesday 22nd November Emily and William enjoyed the Mascot Package from Fleetwood Town FC. 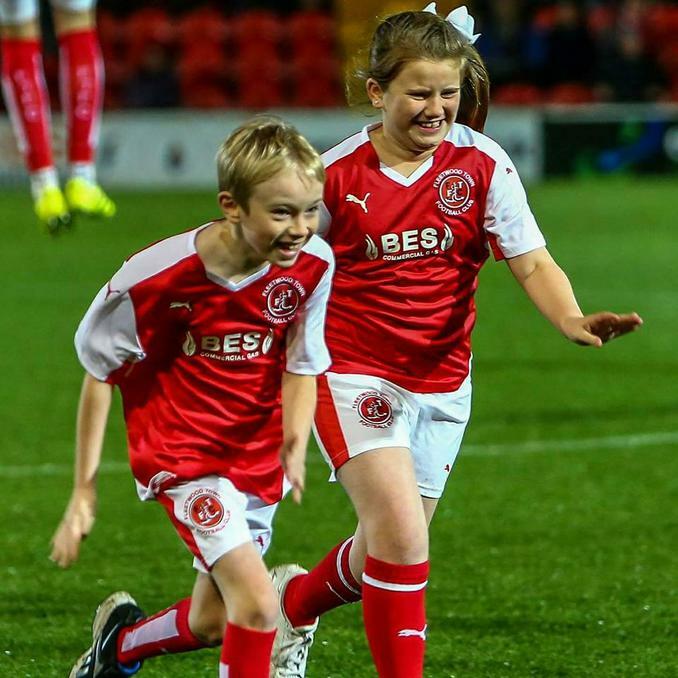 They had a wonderful evening celebrated with family and friends.